A while back I toured a lovely group of people around NYC’s East Village and Lower East Side, stuffing our faces with gluten-free and (sometimes) vegan sweets from bakeries that have popped up to offer us glutinos the joy of a freshly baked pastry. I’ll soon be reviving this tour and writing a solo article about our “best of” treats at the varying establishments, but am too excited not to share my findings. So consider this the first of a 3-part review of the east side’s tastiest allergy-friendly establishments. Our sweet explorations started at TuLu’s bakery, where upon first bite my younger sister exclaimed “this is inspiring me to go gluten-free again”. 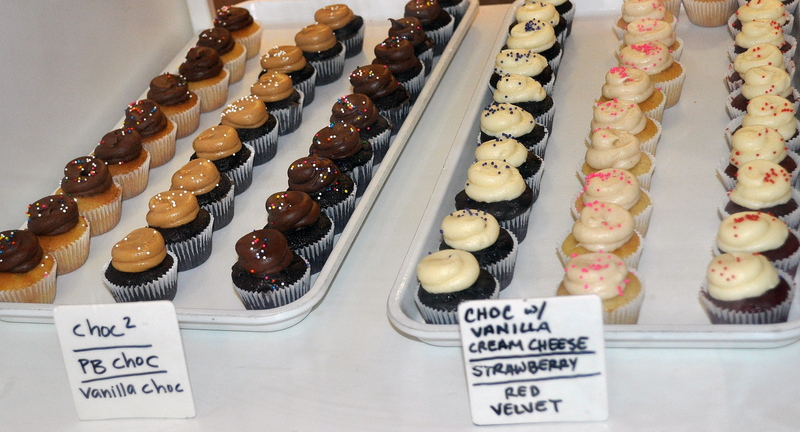 We had decided to pick out a few staples at each location – both a basic vanilla and chocolate cupcake and some sort of chocolate cake / brownie – as well as a seasonal specialty or more unique pastry. 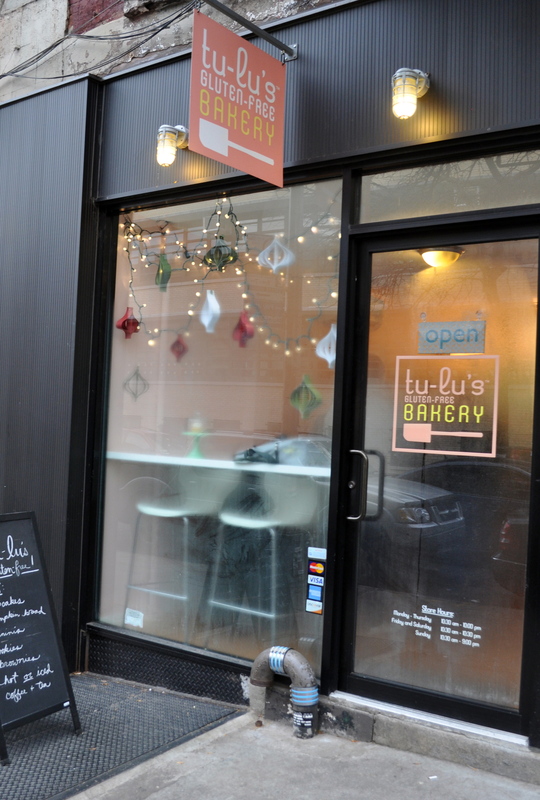 TuLu’s sits in the heart of the East Village, and the tiny storefront suggests grabbing an order to go rather than lingering on one of the few stools available. The entire menu is gluten-free, and vegan options are very clearly labeled for those with dairy allergies as well. Overall, the dairy-free pumpkin bread was the clear winner, with a delicious balance of spice that didn’t overpower the flavor of the pumpkin, and was agreed to be something not peggable as gluten-or-dairy-free. Surprisingly moist and not too sweet, the lack of graininess that often accompanies gluten-free pastries was absent in this almost chewy cake that we gobbled with glee. 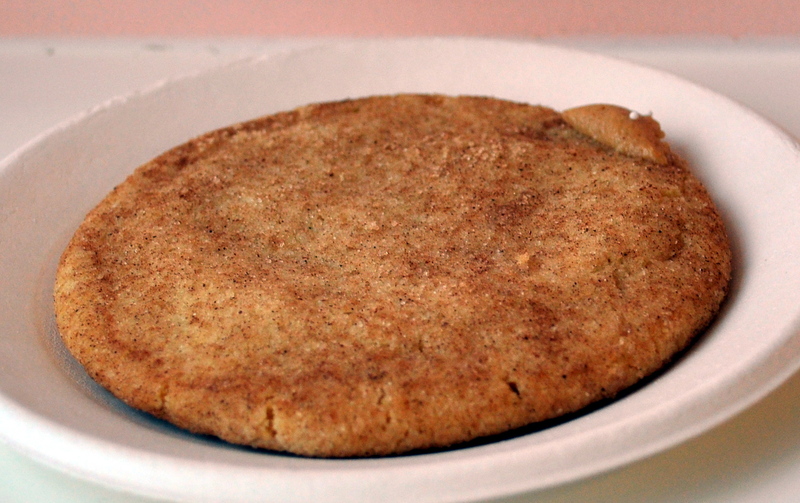 The snickerdoodle cookie didn’t fare so well to our palettes, being far too sweet with a decidedly flat taste that lacked any complexity and highlighted the grainy texture we were so happy to avoid prior. As my gal Erin concluded succinctly: “there’s no doodle in the snicker”. 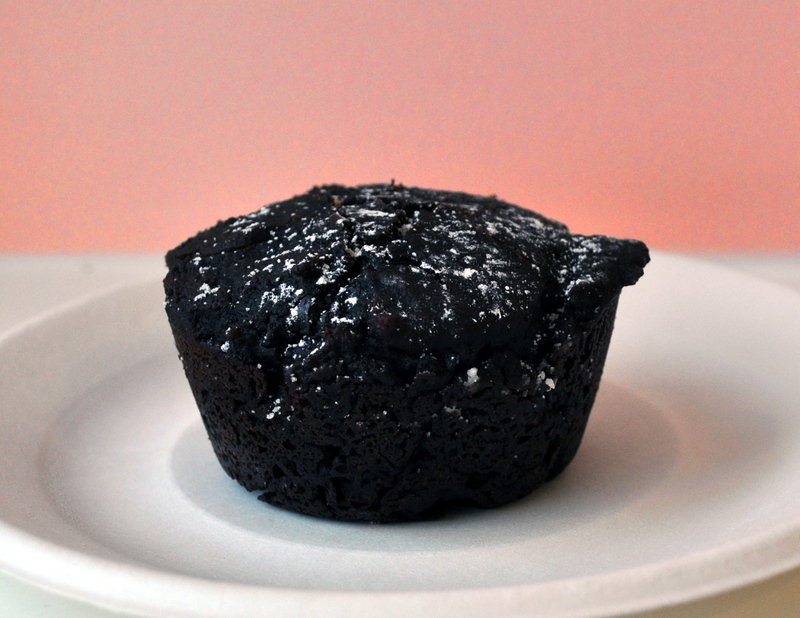 The vegan agave-sweetened brownie fared only slightly better. In fact I, as the only glutino, was the only one who particularly liked this extremely dense treat that everyone else thought had a funny flavor and tasted more like a cake than a brownie. The lack of eggs and additional starch included to replace them resulted in a bit of a crumbly texture. But as someone who rarely eats chocolate or sweet treats, I was a fan, stopping in for seconds a few weeks later when I passed by. 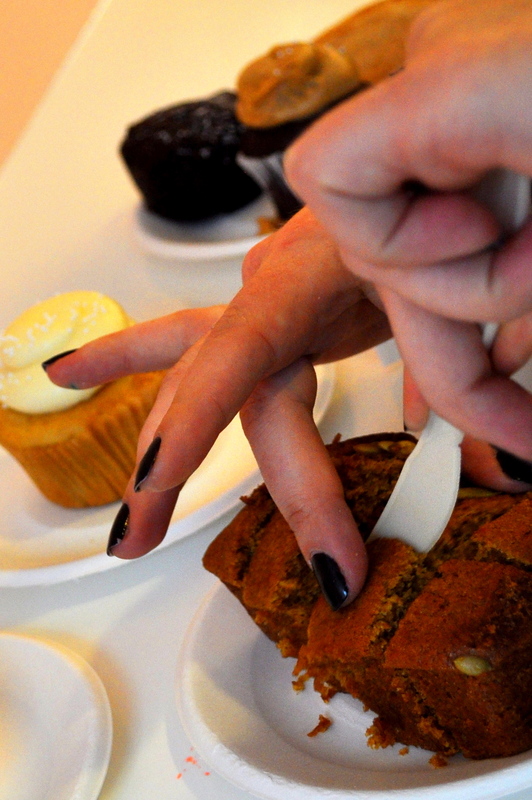 Now, as the cupcake craze continues to terrorize the bakery trend in NYC (terrorize, really, Jacqueline? Yes, eaters, the trend is almost terrifying), we knew some major sampling was gonna be happening. Sadly for vegans out there, this vegan chocolate cupcake with vanilla frosting didn’t quite satisfy, crumbling so completely that we had to scoop it up with forks. No one was really impressed by the cake (though they preferred it to the brownie), but all were delighted by the light and fluffy soy-based frosting. 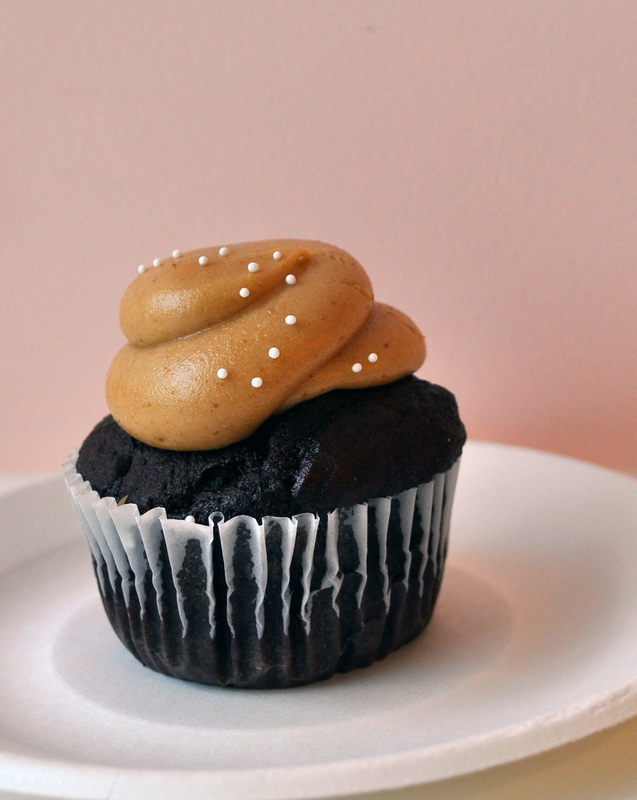 The peanut-butter buttercream frosting on the dairy-full chocolate cupcake was a huge it, too. Light and whipped to perfection, (I was told) it had an incredible peanut-butter flavor that balanced well with the chocolate in the cupcake. The group was a bit split as to if the cake actually had enough chocolate flavor in it, but with the intensity of the frosting, the cake wasn’t holding a candle to taking center stage as well (mixing metaphors, yes. It’s Sunday morning). 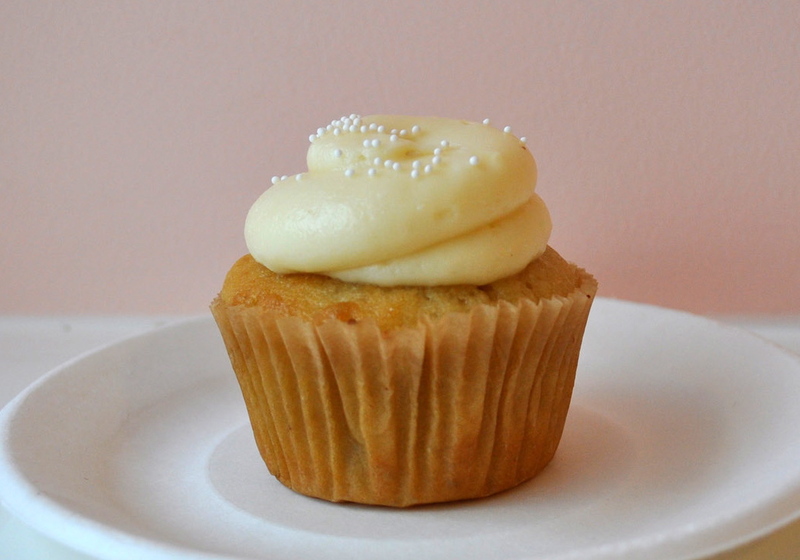 The winner of the TuLu’s cupcake challenge was the classic vanilla with vanilla cream-cheese frosting (with dairy, obviously). Because of the eggs, the structure was solid and it didn’t crumble as the vegan options had. While the amount of vanilla in the cake was questioned (some wanted a stronger flavor), the moistness of the cake balanced with a rich but light frosting forgave the tiny bit of graininess that was only noticeable because the group knew of the gluten-free contents. 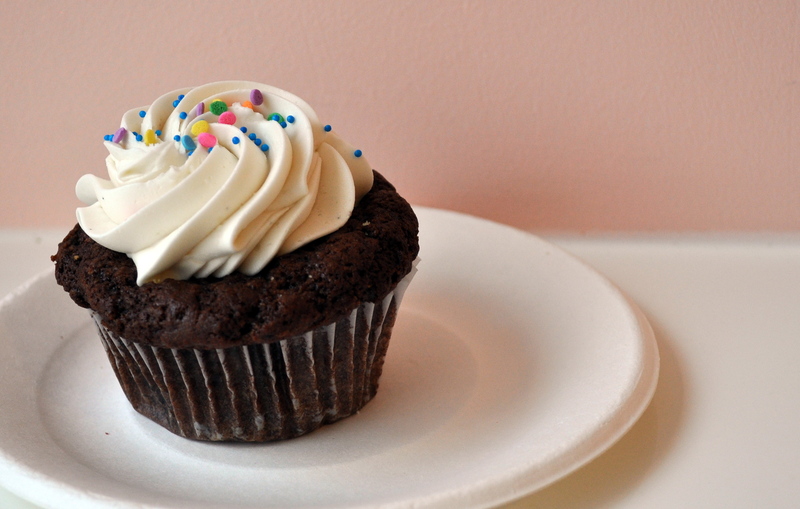 Frosting: group equally split on loving the buttercream, soy-based and cream-cheese. They were all big hits. Thanks go to the group of friends, as well as Maggie Raposo, for taking the pics.